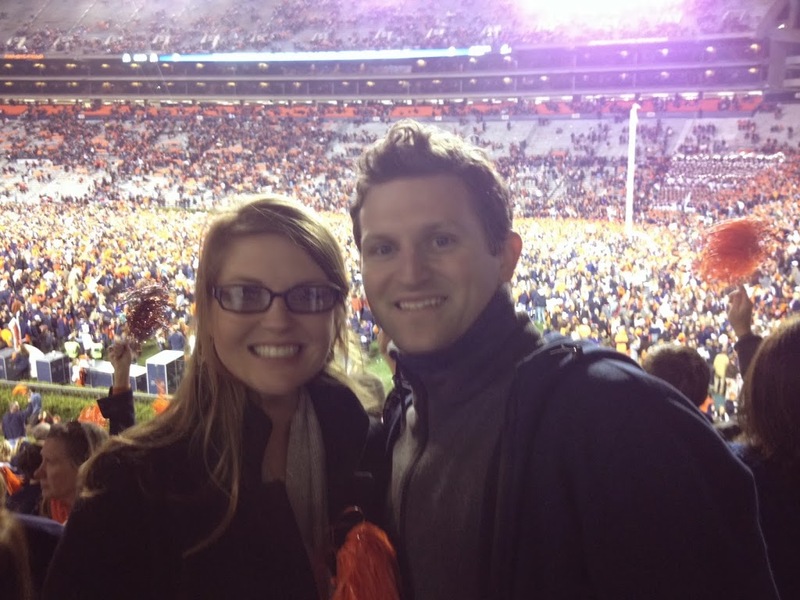 Home » I’m thankful for my Auburn family! I’m thankful for my Auburn family! The rivalry between Auburn and Alabama is somethin’ fierce. I was born, raised, and married into an Auburn fam, and was is Eric. The blood runs thick in our family. The winner of the Iron Bowl get bragging rights for a whole year, but after this year’s Iron Bowl showing, I’m sure we’ll be sharing stories of this game will be passed down to generations to come. 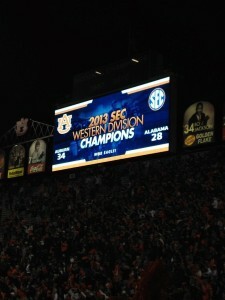 It’s so “great to be an Auburn Tiger’! 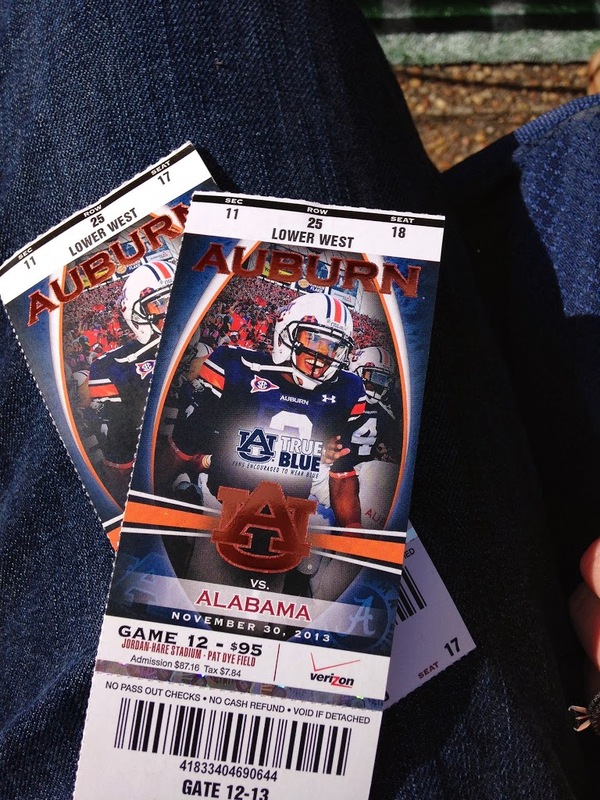 Every other year the Iron Bowl is in Auburn and my family makes the trek up in the RV to Alabama for Thanksgiving. We celebrate with my whole fam up there, spend time on the lake at my aunt’s house which is 30 minutes from Auburn, and tailgate in Auburn on game day. Gosh I love spending time with the family up there, being in the South, and reuniting with college friends. 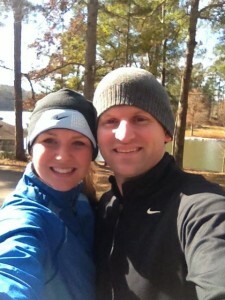 Eric and I did a little turkey trot in 30 degree weather. We bundled up! It felt like we had the world to ourselves. 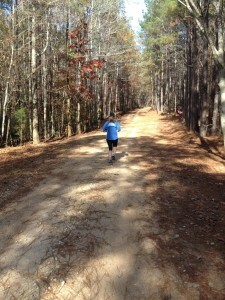 I love running in the back country! My dad was so generous to give the “kids” his tickets to the game this year. All 6 of us (including Eric and the exchange student) went to the game and my parents, aunts and uncles watched the game at the tailgate. There really are no words to describe how I felt during the game this year. It was truly an experience of a lifetime to witness Iron Bowl 2013 first hand. We cannot stop watching the final play. If you aren’t a football fan, don’t “get” this rivalry, or would just like a good laugh, take a look at these videos of devastated Bama fan reactions. I could watch them all day.. muahhahaa! My little bro and his friends rushed the field immediately and got pictures with some of the players. 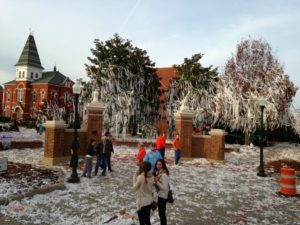 We danced around the stadium after the win and then joyfully pranced to Toomer’s corner (first picture) to TP the trees. 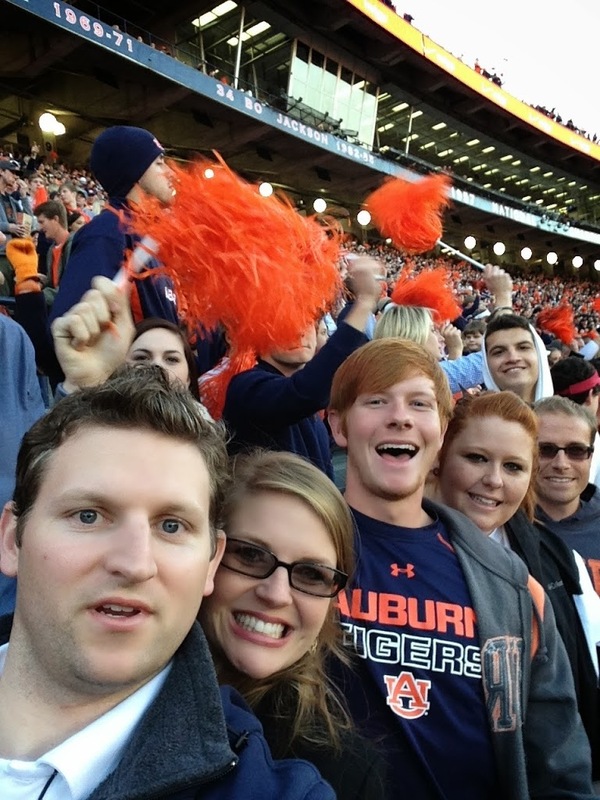 Gosh, I sure am thankful for my Auburn family! War Eagle! 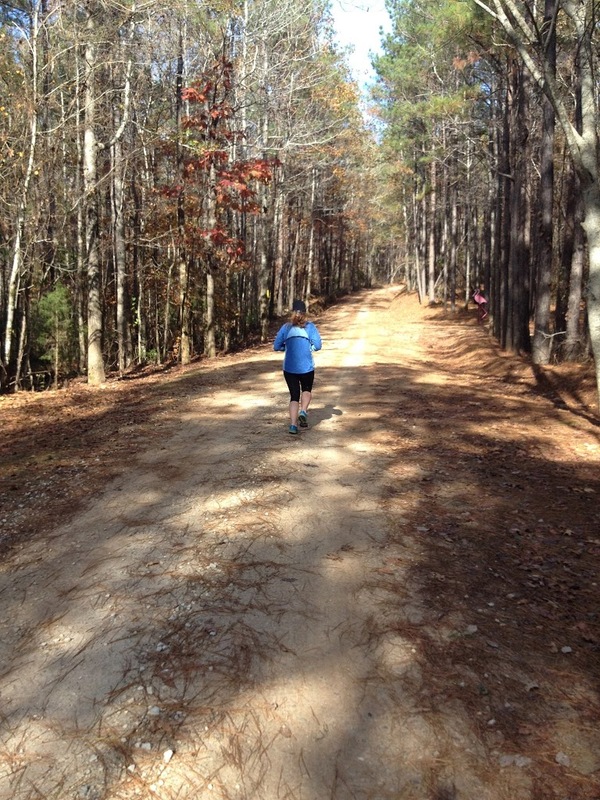 I'm jealous of your run! What a gorgeous setting! 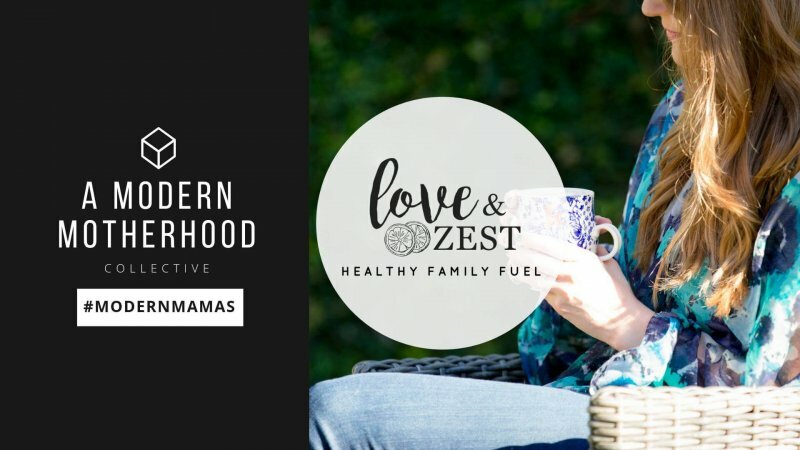 Looks like great fun! 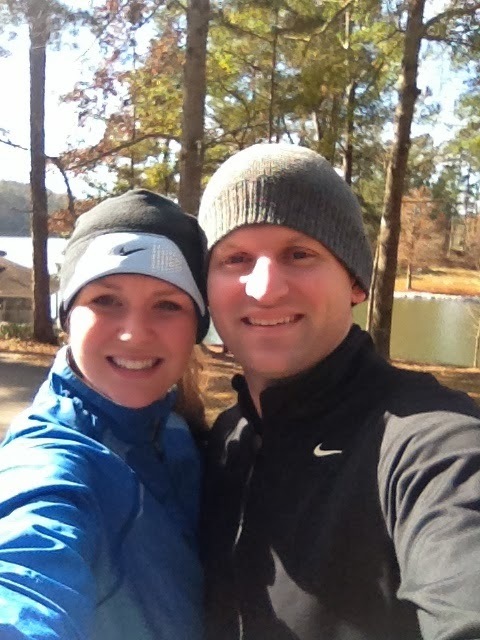 And let's here it for a cold weather Turkey Trot!! Here is 'Nole country, we were VERY happy with your win! It must have been such a fun experience to be at that game. 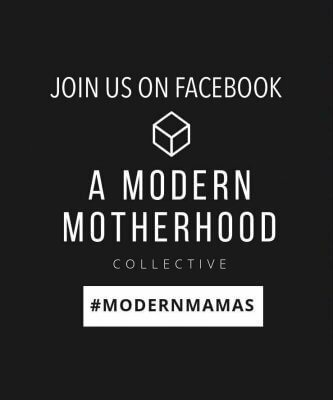 Love the videos!